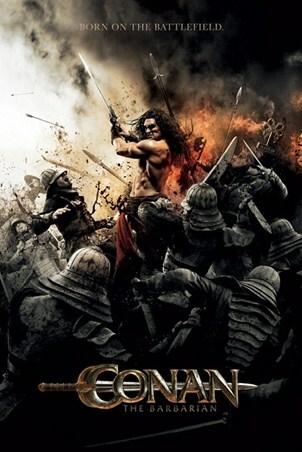 Film Maxi Poster: An action-packed poster from the remake of the classic film 'Conan the Barbarian'. 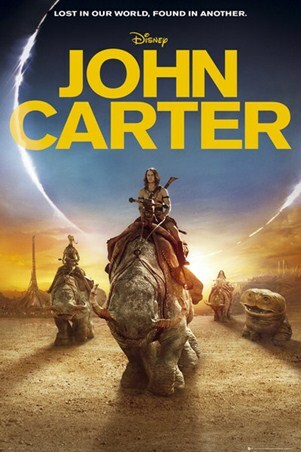 The new film follows Conan as he travels across the continent of Hyboria on a blood-scathing quest to avenge his murdered father and slaughtered village. 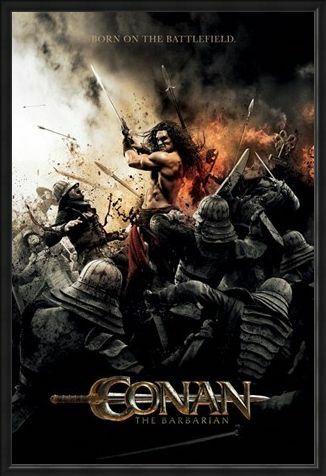 This poster shows Conan (Jason Momoa) slashing his way through an army with his sword held high and poised to strike his next victim. Intent on his mission and without fear, Conan looks as though he were born on the battlefield. 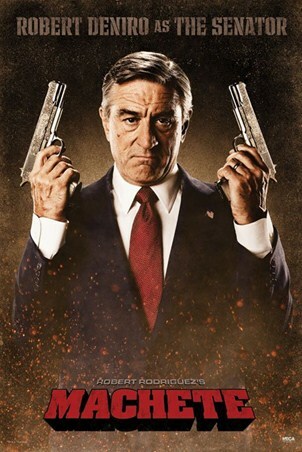 The intensity of the film is superbly captured in this poster and you will definitely feel its presence on your wall. High quality, framed Born on the Battlefield, Conan the Barbarian poster with a bespoke frame by our custom framing service.